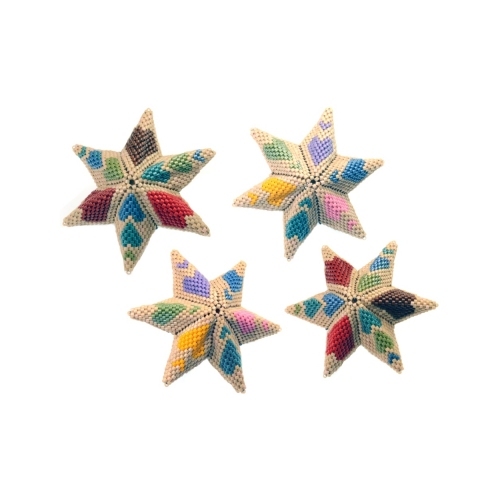 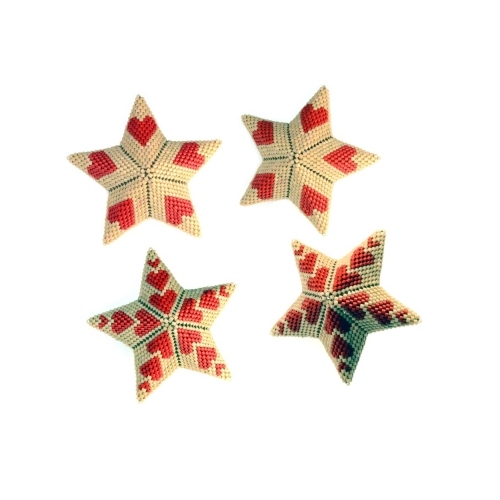 These fun & colourful Stars are reversible and interchangeable as desired. 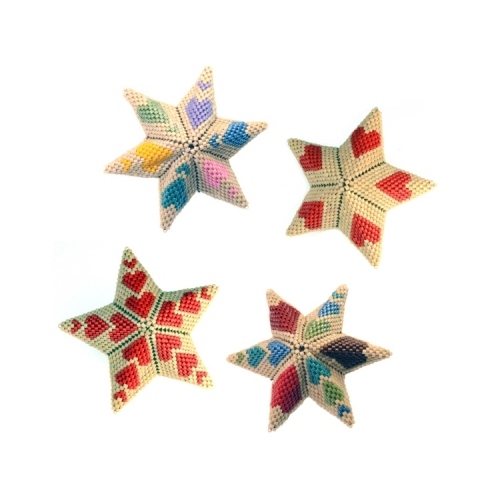 A full set of charts is available here. 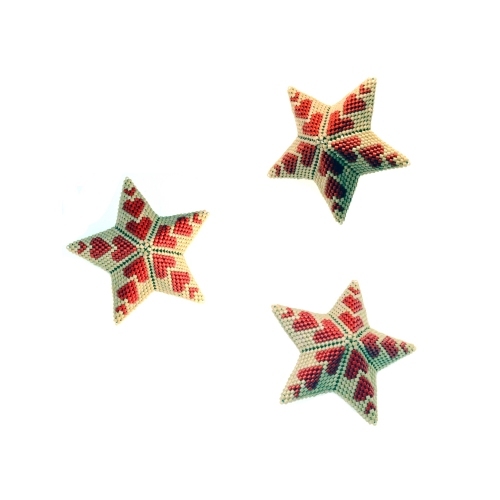 A smaller set of charts (which covers everything shown) is included in my Geometric Stars instructions.